Holy crap! 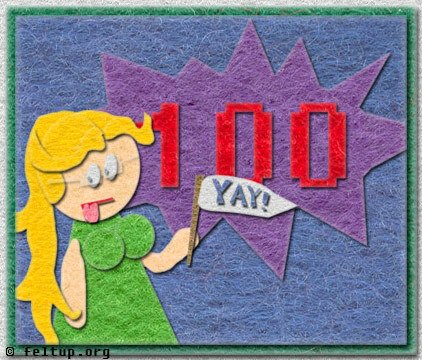 This is the hundredth felt up. Can you believe it? Perhaps I should do a recount.